Here at Merityre Specialists, we are proud to announce that a number of our branches have been accredited as Michelin Certified Centres and Pirelli Performance Centres. The Michelin accreditation process was created to direct their customers to centres that provide high standards in all areas of their business. To become Michelin Certified, centres must use equipment that is of high quality and workshops and buildings need to be suitable to provide excellent service. In addition, all staff must be fully trained and offer excellent customer service. We are delighted to state that all Merityre Specialists branches were named as Michelin Certified Centres in 2015. In their quest to provide premium service to their customers, Pirelli set up their Performance centres in 1998. These are audited tyre dealerships that Pirelli credit as offering high quality service for owners of high performance cars. To become accredited by Pirelli, a branch must offer an unrivalled level of expertise when it comes to recommending, fitting and balancing high performance tyres and high quality service. 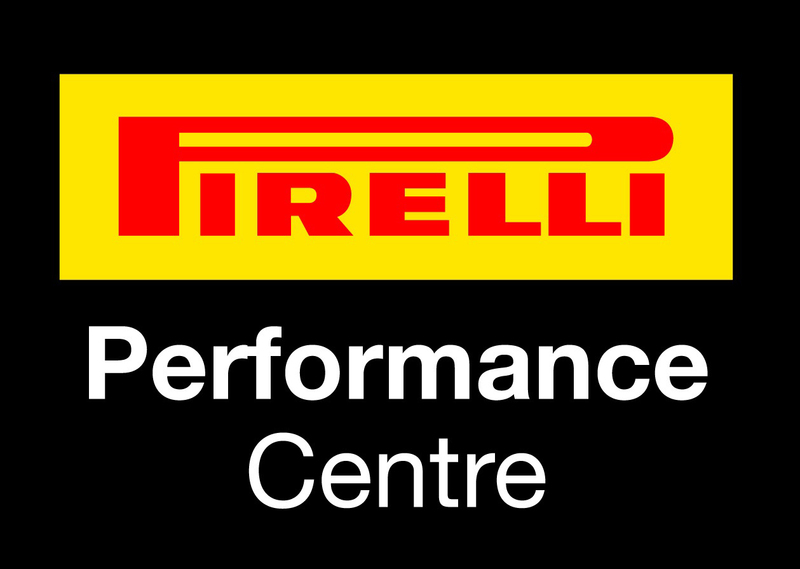 Merityre Specialists have been an integral part of the Pirelli Performance Centre network for over 12 years. The number of our branches accredited by the scheme has grown from 4 in 2004 to 16 in 2016. For further details on the Pirelli Performance Centre scheme please contact Merityre's Head Office on 01264 333533, or by email to contact@merityre.co.uk. Dedicated to providing their customers with high quality emission control products and great customer service, Klarius began the Klarius Accredited Garage Scheme. To be eligible as a Klarius Exhaust Catalytic Converter & Diesel Particulate Filter Accredited Centre, centres must operate a clean site, provide waiting and toilet facilities, employ only trained mechanics, offer high levels of service and be enthusiastic about improving business. Following accreditation, Klarius Exhaust CAT & DPF Accredited Centres are able to provide customers with high quality Klarius products, expert advice and market-leading warranties. Merityre Specialists were awarded the Highly Commended Award by TyreSafe in 2016. The TyreSafe Awards recognise companies, organisations and individuals who have made a significant contribution to raising awareness about tyre safety. All the team here at Merityre Specialists take tyre safety seriously and we proactively educate and inform our customers about how to look after their tyres and stay safe on the road. The NTDA was founded in 1930 and are a strongly proactive trade association representing the interests of the tyre wholesale, distribution and retail sectors of the automotive aftermarket industry. 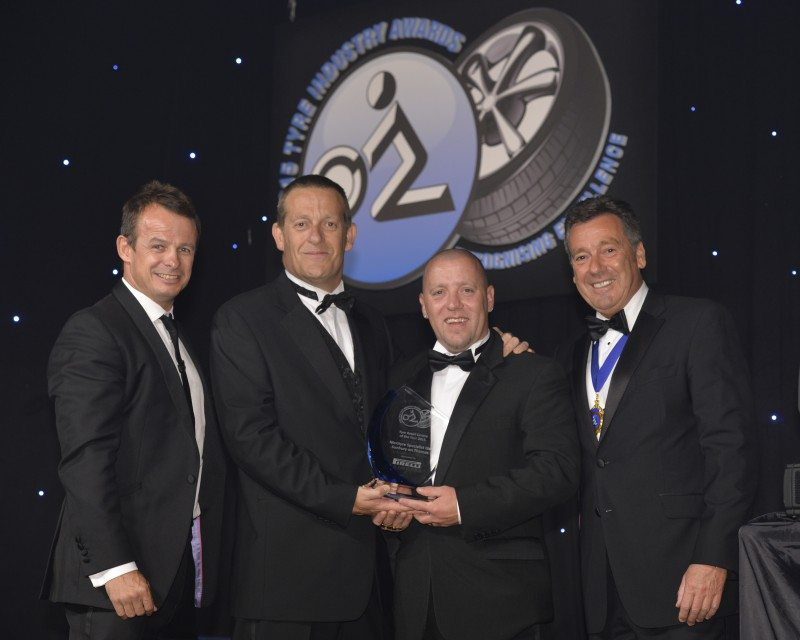 Merityre Specialists in Sunbury won the Tyre Retail Centre of the Year 2015 awarded by the NTDA Tyre Retail Centre of the Year Award. Merityre Specialists Sunbury received this award due to their technical skill and impressive Customer Service standards and their commitment to employee training and development. In addition, the branch was commended for the positive contribution they make to the local community. Merityre Specialists Woking (2016) and Merityre Specialists Andover (2017) were finalists for the NTDA Tyre Retail Centre of the Year Award.